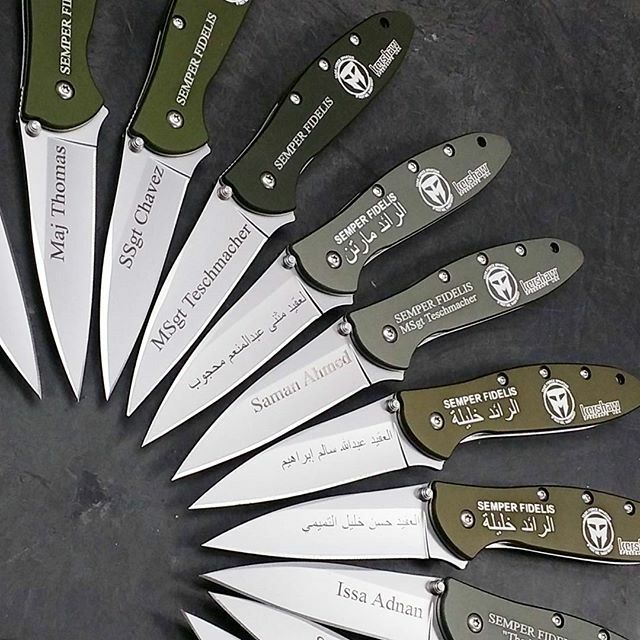 The Kershaw Leeks are some of the most popular everyday-carry knives on the market, and now the Leek comes in Olive Drab. 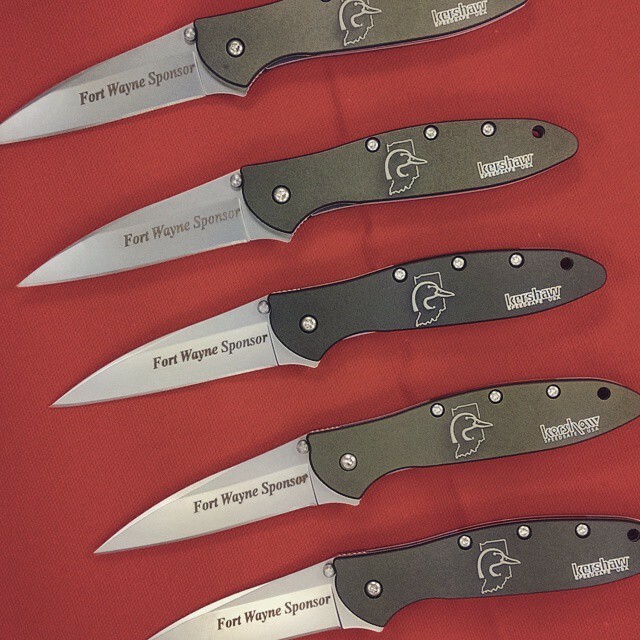 This is a unique tactical color that is also discreet, which is permanently bonded to the anodized aluminum handle. The modified drop-point blade is made of Sandvik 14C28N and measures 3 inches long. Speed safe opening, ambidextrous thumbstuds, and flipper deploy the blade with ease, and is held in place with linerlock technology. Pocket clip is reversible for tip up or tip down carry. 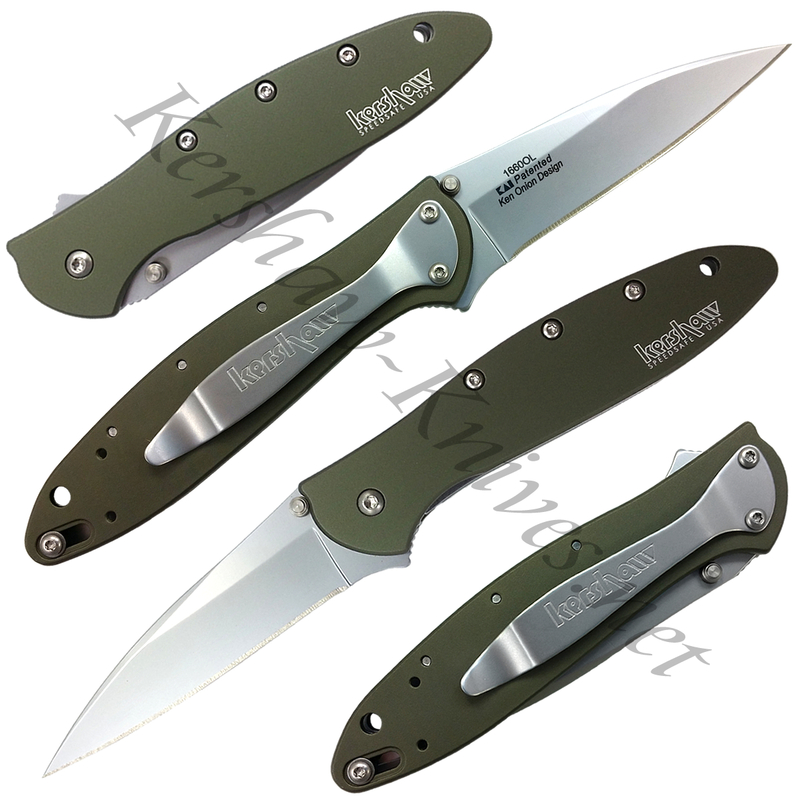 And yes, this Kershaw Leek in Olive Drab is made in the USA!